Is Windows Phone Finally Posed For Greatness? It has been just over a month since I re-opened the doors of this site and it has been a great month. First, thanks to everyone who has followed and welcomed me back into a community I was very active in from 1999 up until 2012. I really appreciate it. But this post isn’t about me. It’s about Windows Phone. And more specifically it is about how I think Windows Phone is posed for the first time for real greatness in the mobile market. This comes, in large part, to the announcements that the Microsoft/Nokia team made yesterday and IFA in Berlin. With three new Windows Phone’s announced – Lumia 830, Lumia 735 and Lumia 730, along with a slew of apps and accessories, yesterday was a banner day for the platform in many ways. 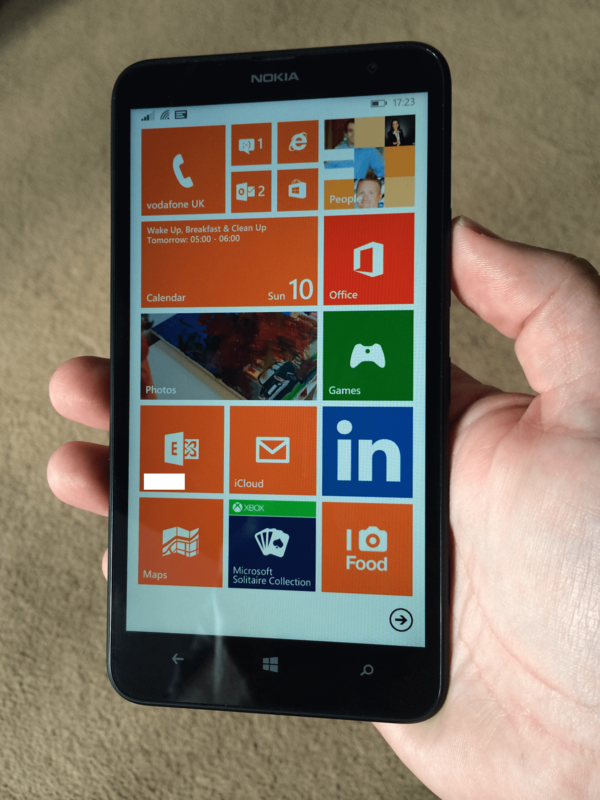 My attention over the past 24 hours though has been drawn to the Lumia 830. Could it be the single device that takes Windows Phone more mainstream? Equally, it is clear that (more important than me, the idiot with the microphone) Microsoft thinks that it is the device that will take them to the next level given their direct challenges to Apple and Samsung in their keynote. Looking at the specs, it’s hard to argue. In fact I won’t. I agree wholeheartedly. touched one. Now I appreciate that we are talking about a small group of people at this point. I get it. But for a single device to be seemingly universally appreciated is rare. Dare I say come next Tuesday when Apple is expected to release the iPhone 6, the feelings and thoughts will not be as universal if the past is any indication. What makes the Lumia 830 so important is the amazing photo quality from the 10MP camera and the overall sleek design of the device. It’s funny: there seems to be two types of smartphone owners when it comes to size. “I want something pocketable” or “I want a big screen”. I think the Lumia 830 has probably hit both reasonably well. It’s only 8.5mm thick and 139.4mm tall, weighs 150g and has a 5″ 1280×720 HD display. That folks is a phone that can fit in your pocket and gives you enough screen real estate to do what you need to do. for me, what I want in a device, it’s perfect. But I’m an outsider on this for the most part. Equally as important to the device and screen size is performance. People expect a smartphone to perform. Fast. 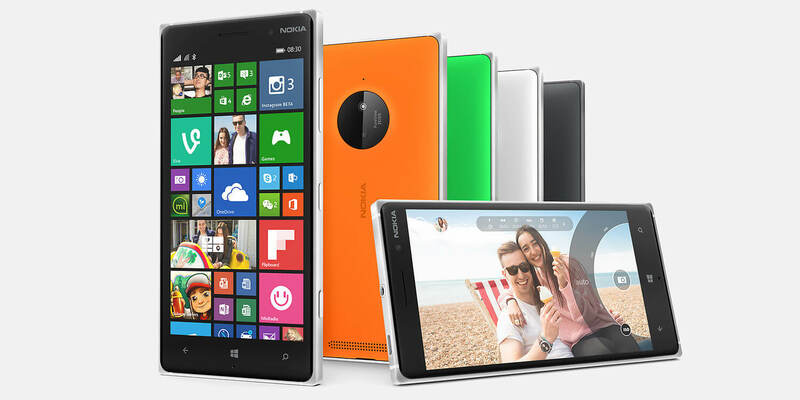 All indications are that the Lumia 830 takes full advantage of its quad-core Snapdragon 400 processor. Watching the video demonstrations of it, it is scary fast. That elimination of lag will only help peoples perception of Lumia and Windows Phone. Then we get to the really important element that consumes most of us on our smartphone: photos. The 10MP ZEISS PureView camera on the Lumia 830 by all indications will put others to shame. That’s even before you get to the slew of amazing apps that Nokia has produced to give even great photo enhancements. We all want to take pictures and we all want them to be of great quality. This device does it and has the apps to help you create beautiful images after the fact. Nokia and now Microsoft have trotted out a lot of Lumia devices over the course of the last few years. Some have been absolutely brilliant while others have been ho-hum. But there hasn’t been that one, killer Windows Phone that ticked all the boxes but wasn’t massively expensive. They may have just hit it with the 830. Let’s be realistic here peeps. Microsoft cannot charge iPhone-like prices for their devices. But I don’t think they need to anyway. This mid-market is where things are happening. The Lumia 830 is aimed directly at this market. If Microsoft does the proper marketing and positioning, they could have a winning Windows Phone in the Lumia 830. While it will be released in Europe first, the Nokia US website is already pointing to these coming to that market as well. That is critically important. If Windows Phone is ever going to gain marketshare and mindshare, it has to happen in the United States. This could be the phone that does it.